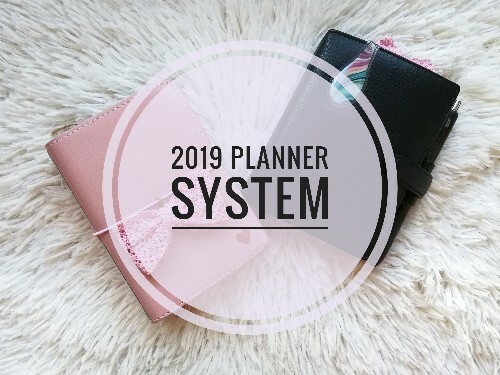 It’s planner season once again and I’m so happy to see all the new planners coming out. 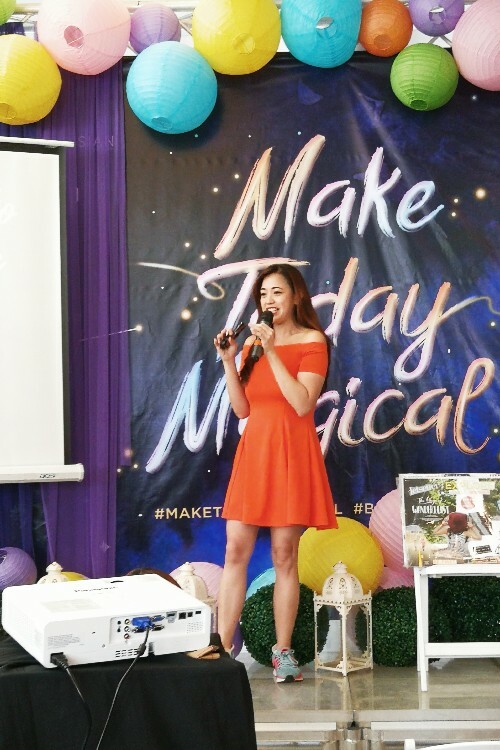 I was especially excited to see the latest collection of Belle De Jour Power Planners and so I was thrilled when I got an invite to attend the BDJ 2019 Launch Weekend. 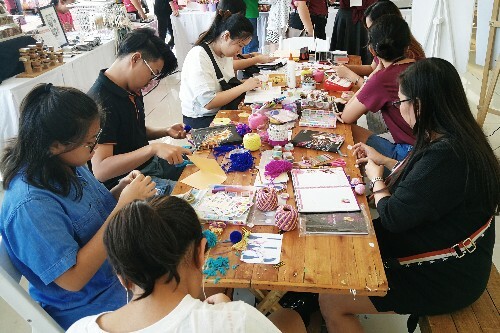 The BDJ 2019 Launch Weekend happened on October 20 – 21, 2018 at the Estancia Bridgeway of Capitol Commons in Pasig. It was a two-day event packed with loads of different activities and talks but I was only able to attend the first day. That was okay though because I was given a Gold Access pass anyway so I was able to take part in lots of fun stuff. Let me share with you what I was able to do. I love playing with Legos with my kids but I had no idea that adults use them too for serious “life” stuff. 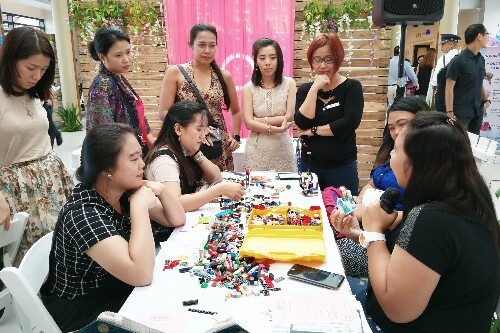 Our facilitator was Ina Bacud who does Lego Life Build sessions for a living (I like her job!). Apparently, playing with Legos can help you piece together answers to whatever questions or issues you have in your life. Ina asked us several questions and we had to build something using the Legos to answer those questions. I won’t share anymore what those questions were but suffice it to say that it had something to do with how we see our life in 2019 and how we can make it magical. It was very fitting because the theme for the launch weekend was actually “Make Today Magical”. It was fun playing with the Legos and seeing what everyone else made but it was equally revealing as well because doing the activity really helped me clarify what I want in my life in 2019. 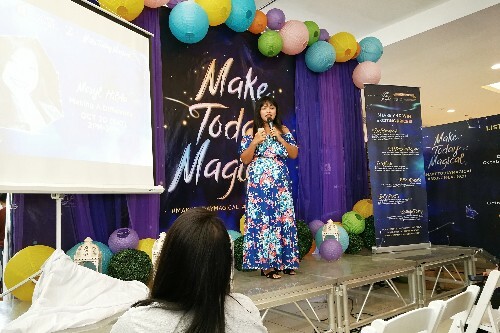 I was able to attend two Passion / Purpose talks that day and the first one was by Meryl Hilda who talked about Making a Difference. She talked about her group called Millennials PH and how they help several communities in the Philippines. One example is by providing poor students with school supplies and other materials that will help them finish an entire school year. Meryl shared the many ways that people can make a difference in the world. She said that although not everyone has the time to volunteer, they can still share their resources by donating to organizations that develop programs for the less fortunate. 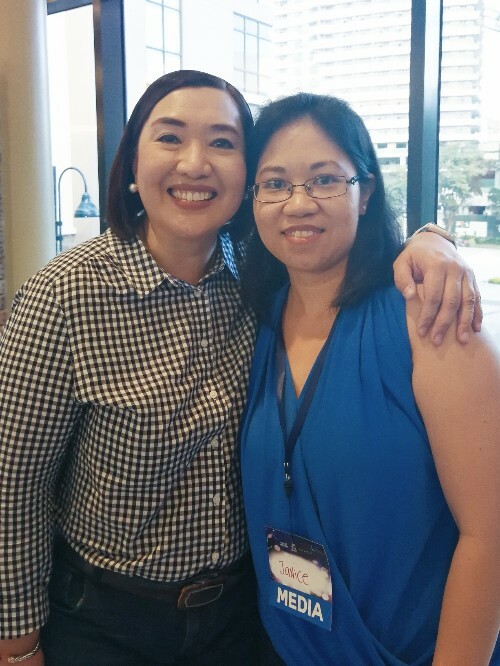 I also attended Nina Terol’s talk and was really inspired by it. Nina of Kick Fire Kitchen, shared her personal life story and how bad life choices led her life to spiral down. However, she was eventually able to turn her life around. I could super relate to her story because mine is actually quite similar. Another thing I liked about this talk is seeing the vision boards that she has done. She does vision board workshops and I really want to attend one someday. 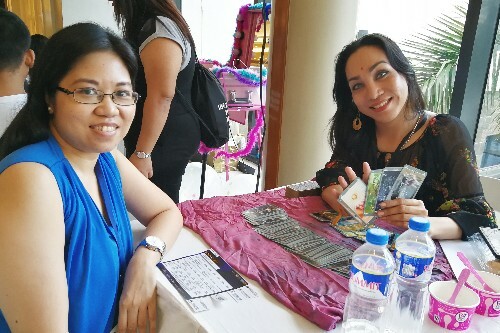 I don’t really believe in tarot card readings but I took the opportunity to try it during the event while I was waiting for the next activity. I forgot the name of the person who did the reading for me but she’s here on this photo. She told me to ask two questions and pick a few cards for her to read. I no longer remember which cards came out but based on those she gave me the answers to my questions. Now I guess, we’ll just see if her predictions will come true or not. Haha! 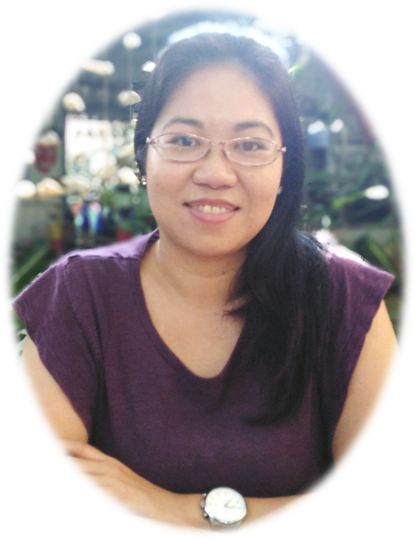 The last activity I was able to join was a mentoring session by a psychiatrist and mental health advocate, Dr. Gia Sison M.D., who I found out later on also knew my sister-in-law because they’re in the same field. But anyway, there were around 10 of us during the session. Surprise, surprise! We were also asked by Dr. Sison to build something using Legos, but this time it was done as a group. Then she asked each of us some questions about pressing issues in our lives. I really liked this session because I like learning about other people. At the same time, I also like getting their opinions. 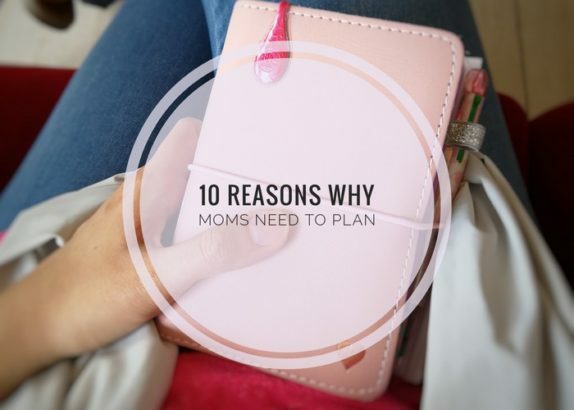 Basically, my main issue was self-care, being the busy and tired mom that I am. She really encouraged me to practice self-care more despite my busy schedule and said that it’s something I really need as a mom. I really liked talking to Dr. Sison. It’s just too bad that the session was just an hour long. Anyway, I also signed up for a Revlon make-up workshop but failed to see on the sign up sheet that the schedule was for the next day. So, since I couldn’t do that, I just went around the venue and explored. There were booths selling planner-related stuff. There was also a group doing a Plan with Me session. I wanted to join them but didn’t have the time. There were calligraphy, glitter tattoo, and other DIY sessions as well that I didn’t get to join. 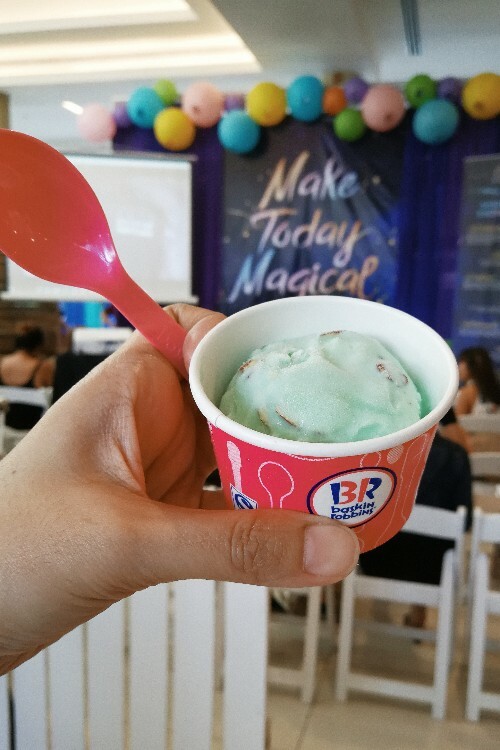 However, I did get my free Baskin Robbins ice cream! 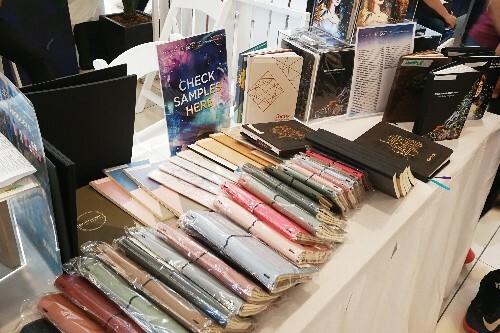 Of course, the event wouldn’t be complete without checking out the 2019 BDJ planner collection. There are so many to choose from! 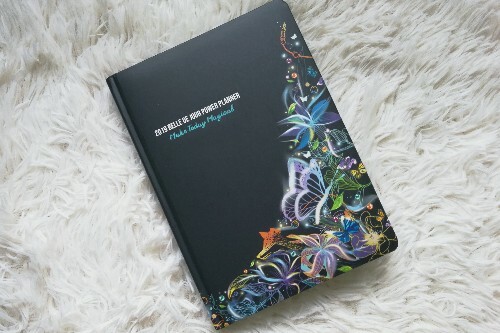 I got to choose one BDJ Power Planner and I decided on this special edition one. 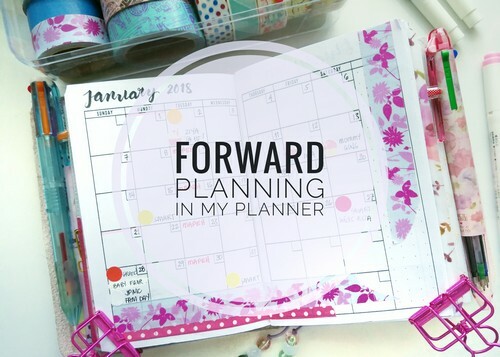 I have published a flip through video of this planner on my YouTube channel. If you haven’t seen it yet, here it is! Overall, it was a really fun afternoon. I am so grateful for BDJ for inviting me. I got to have some alone time (I need more self-care, right?) and was able to experience a lot of memorable things too. 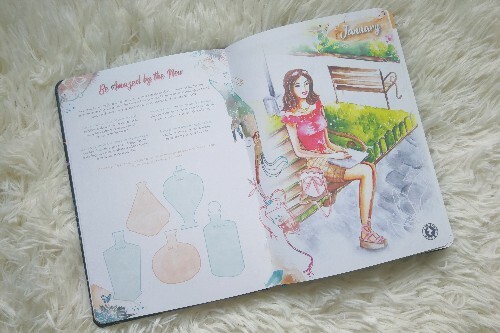 I invite you all to check out the latest BDJ planner collection. I’m sure that you’ll find one that fits what you need. 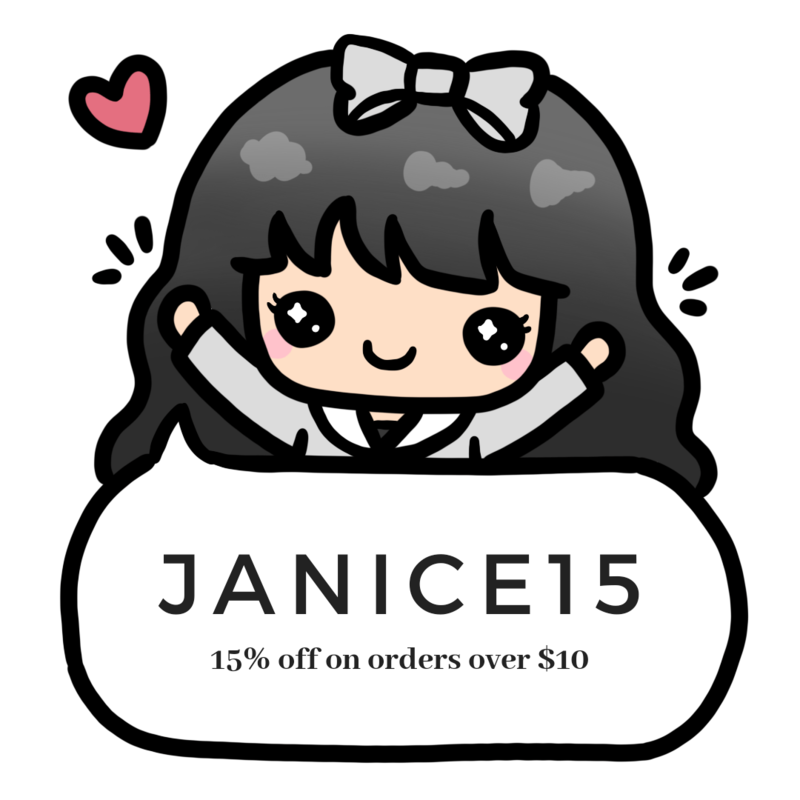 Visit ilovebdj.com for more info.